Another 21 day meditation with Oprah and Deepak, another transcendent experience on the first couple days.This journey is called Manifesting True Success. I think I made it there on the first try. Day one”s mantra was Sheevo Hum, I am Infinity. As I settled into silently repeating the mantra in my mind, I was immediately transported to a dimension where was consciousness without boundary. I became more fully identified with the infinite than I ever have before. It was…. all that is. 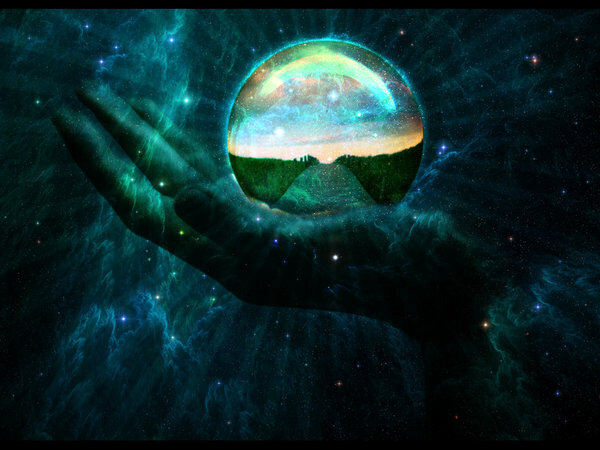 I first felt my being as I have felt it before, as a conduit to direct, focus and channel energy throughout creation. Then, I felt myself as the source of that energy. It was in the shape of a Torus field, constantly replenishing itself. Then, I felt my consciousnesses outside of creation, outside of time and physical/mental/causal dimensions. Outside of it all. I was, with my cosmic breath, exhaling all of the multi-verse into being, and collapsing it into itself on the inhalation. Each breath cycle was epoch and eons of time. Trillions and trillions of years inside, yet I was outside of time, and experience it all simultaneously. The rise and fall of countless, infinite civilizations happening in an instant. I felt myself divided into each soul having an experience outside myself, and then returning to merge into oneness. Each soul, my child, my brother and sister, father and mother and own self, expanding and contracting in awareness and essence. We are all that which is. The separation between you, I and all that is exists only within time and creation. Outside of time, it is all just me. Just you. Just one singular oneness from which all is birthed and all shall return. Source is us. 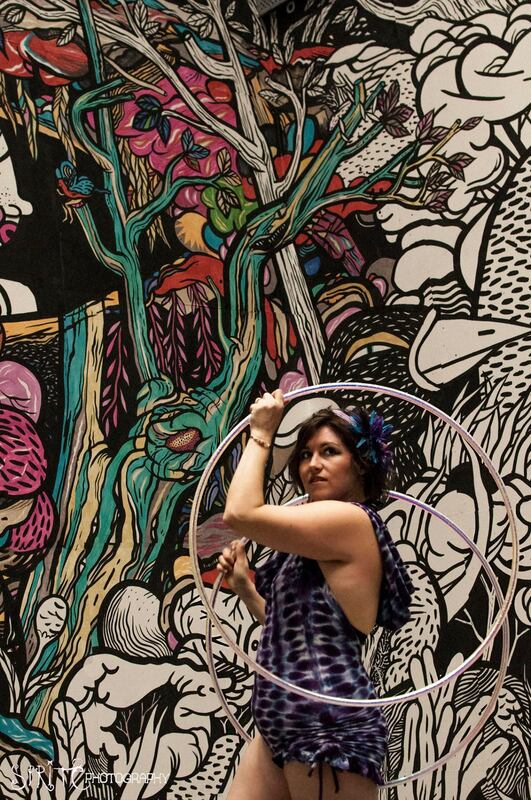 We are here to experience creation on a smaller scale, to play, to learn, to live, laugh, love, grow and cry. To separate and return. To experience just for experience’s sake. Infinite truly is all that is, and you are all of that, but it is love’s essence. The love of a mother for all that is. I should meditate more often, but then again, it’s perfect that I don’t, because each time I return to the practice I becomes far more intense as I bring everything I have experienced into the moment with me. I now know truly, who I am. Who we all are. I am so blessed and grateful to have seen through to this level. To have felt it viscerally. 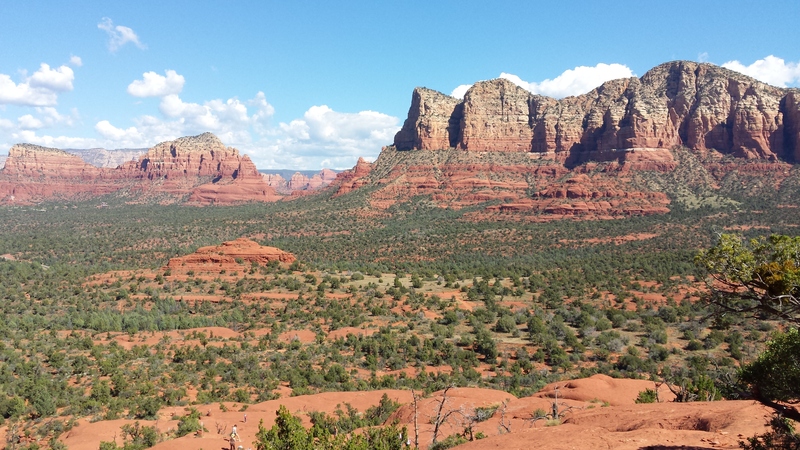 My love for all of creation multiplied an infinite number of times through this experience. Whew. How can I feel anything but love now that I have felt that consuming, abiding love of source (my source, our source). Damn, that was great Oprah and Deepak. I should send y’all a card. Today’s mediation was Ahem Prema, I am love. When I closed my eyes this time, I spend a few minutes enjoying a fuzzy warm love bubble that surrounded me, before I slipped again into infinite consciousness. I was once again outside of the multi-verse, breathing it in and out of existence, but this time as I inhaled, and everything in existence contracted and was drawn into me, it was the most gloriously beautiful, ecstatic feeling. I had always imagined the eventual contraction and collapse of the universe as a cold and sad thing, but it was just the opposite. It is a joyous return to oneness! Every piece of matter and mind that was separate felt the yearning and the pull towards source, as it rushed in faster and faster. As we ultimately became one the feeling of wholeness was beyond anything I could possibly ever describe. That pause between breaths is perfection and lasted an eternity. When I exhaled and birthed all the universes into form once again, it was in an exhilarating rush outwards, towards expansion, exploration and freedom. The overriding feeling behind every breath, every moment was of perfect love. I wasn’t prepared for another mystical experience before my morning coffee, however, I’m always grateful to be blindsided by the light and love of all that is. 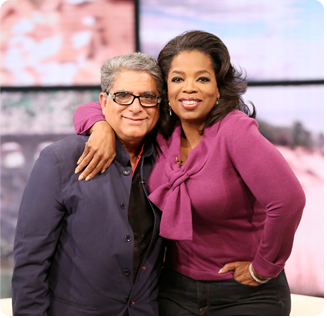 So thank you Deepak and Oprah, for creating the space for me to experience Infinite Love As I AM, as we all truly are. It’s definitely redefined the definition of true success for me. There’s still time to sign up for the 21 day meditation challenge if you’d like to join us! While I’m so happy to be putting this symbolic art on my body because it’s thrilling, exciting and awesome, it’s also kinda painful. That’s the beauty of tattoos. They, like so many other of the good things in life (the things worth doing) require some pain before you get to the beauty. You have to suffer for this particular art, at least, a little bit. 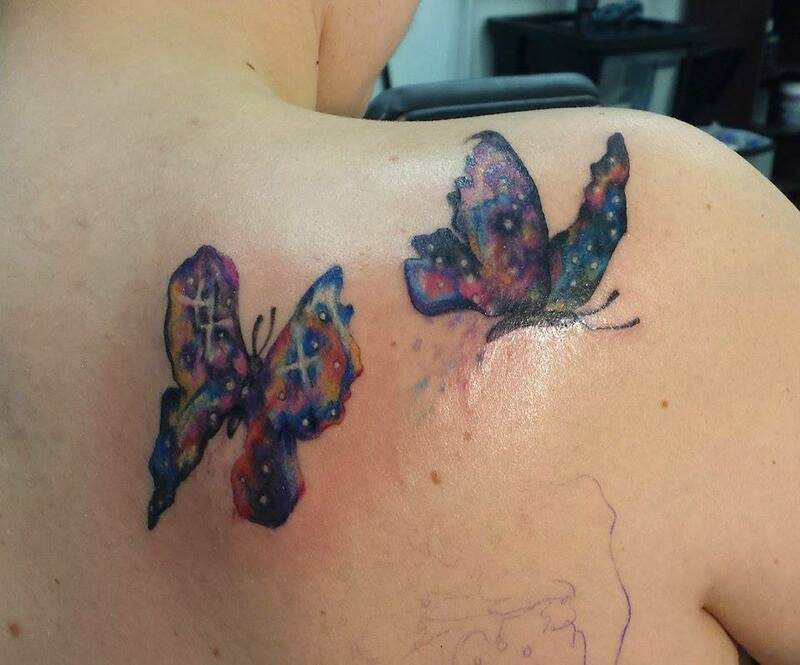 It actually didn’t hurt as much as the first session, where one of the butterflies on my shoulder blade was right over a nerve bundle that made my leg spasm. This was still a little unpleasant though, as repeatedly scrapping your skin with needles to inject ink tends to be. I wanted to be present for the process, rather than checked out, which was really my only option since I don’t happen to have any crazy painkillers (although if you happen to want to share, I can give you my mailing address). Anyway, as I love to experiment (and had little else to do), I played with several different kinds of meditation and mental games to play with the pain. My cosmic flight came to an end and I came back into my body when I needed to shift positions and stretch. I couldn’t quite get back there, and was wondering where else to visit when a mental picture of a friend randomly popped into my head. I spontaneously sent that person all my love both from my heart and from a cosmic source that’s easily tapped into. I saw them covered in these brilliant wavy cartoon like lines and triangles of light, and could tell they were just soaking it up. Another friend popped into my mind and I sent them all my love as well, seeing it, and feeling it deeply. I noticed then that the pain had faded way into the background, as things are wont to do when you are no longer focusing on them. So, I kept at it for quite some time, sending love and light to my family, my friends, different places and finally the whole world. As I was absorbed in my love, I barely felt the tattoo.. What I did feel was warm fuzzies, all over, like being cocooned in a love blanket. I’m sure distracting myself in any way would help with pain, but sending love was more than just a distraction. It gave me something constructive to do, something to focus on. We all talk about love and light a lot. So much so, that I think it’s easy to forget their awesome power. I’m super grateful for this experience reminding me again, that they are the best drugs. As the master philosopher’s in The Beatles sang: Love is all you need. Unless you have access to good pharmaceuticals. They would probably help too. 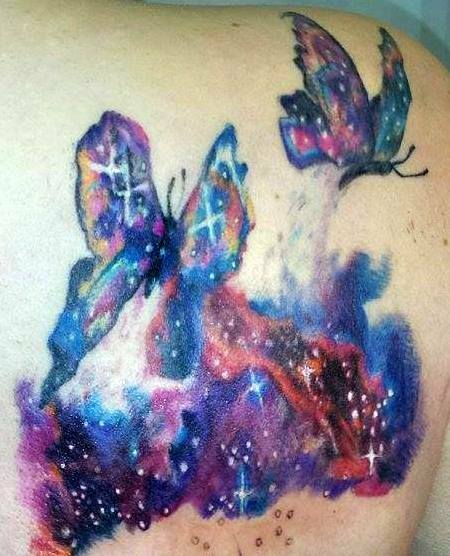 Butterflies With Friggin Stars in the them!!!! Yesterday, we started working on a Tattoo I’ve been dreaming of for ages. This is the very top of it. We’ll be working our way down, and I won’t unveil the rest until it’s completely finished, say 10 hours in the studio from now (who knows how many months that will be). I’m so happy with it though I wanted to give you a sneak peak. You are those butterflies, with the stars inside, learning to fly. This tattoo represents all of us, and the cosmic greatness within that just can’t help but shine forth! Fly my star butterflies, fly! I want you to know, Kacie, that I’ve ordered up another year for you. Think I’ll call it 2015. I’m going to put most of the same people from 2014 in it, since you all think so much alike. But there’ll also be a few new, very cool cats coming to play – give them some time to grow up though. And I’m going to have things start off pretty much exactly where they left off in 2014, for continuity’s sake. Flips folks out too much when I don’t. My dreams have already getting bigger and bigger, so it’s nice to know the universe is on my side. Honestly, I can feel it. I also sent my desire to have two week long residencies a month till the end of the school year out into the universe a few days later. On Christmas eve, my wish came true (and I got a raise to boot, Merry Christmas to me!). Once you make a decision, with a pure heart and pure intention, the universe conspires to make it happen. This is creation magic that anyone can do. 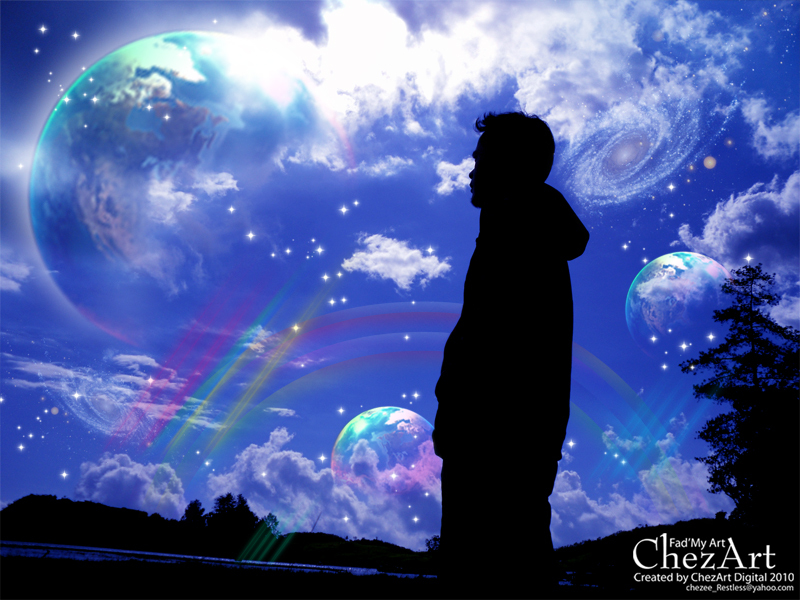 The universe is infinitely abundant, and just waiting for you to release your resistance so it can help you create every one of your dreams into reality. Throughout the year, I’ll be sharing as many tips and tricks for creation and manifestation as I can though this blog to help you create the life of your dreams. If you’d like more help, contact me at dancingintobeing@gmail.com to book a creation coaching session, available in person in Alberta, or via Skype. Seriously folks, 2015 is the time to go for it! Dream big, find inspiration everywhere and have some fun with it!!!! These are written by the universe’s mouthpiece (just one of the infinite number of them), Mike Dooley. His main premise is that thoughts become things, so choose good ones. What are you choosing to dream and dance into being in 2015? Deepening Darkness, Preparing Us For The Light! Anyway, this deepening darkness makes me sleepy. I feel this urge to slow down, to crawl under warm fuzzy blankets and hibernate, with cat/husband cuddles and Netflicks. I’m OK with this, especially now that I know that it’s only natural to have the desire to turn inward and slow down as we approach the darkest, longest night of the year. The challenge has been that my work schedule at the restaurant goes into overdrive at this time of the year with longer hours, crazier shifts, more hauling of furniture. It’s always tough, but this year, the light at the end of the tunnel has been that by the end of this week, I’M DONE and I never have to do it again! I QUIT, I QUIT, I QUIT, I QUIT!!!! 2 more days, and I’ll be hanging up my apron and tie for good. I’ll be waking up on the morning of the Solstice no longer employed my favorite fine dining establishment. After 12 years in the hospitality industry in one form or another, working evenings and weekends, eating at odd hours, smiling outwardly while cursing the ignorance of some people inwardly, I’m finally moving on. I still have my work as an Artist in Residence, with Dani Alitiere Inc, teaching gymnastics, dance and acrobatics at elementary schools in the city, which is part time, contract work, but now I’ll have the room in my life to focus on my own projects like finding a publisher for my book(s) and building my business, Dancing Into Being Movement and Healing Arts. The timing could not have been more organically divine. I wound up giving my notice on the last full moon without realizing it. The full moon is the perfect time to release any old energy, and to give up whatever is no longer serving you. This creates room in your life for all the fresh new energy and experiences you’re ready to bring in. December 21st this year, my first day as a free agent rather than an employee, is also the perfect day to begin my new life. It’s both the winter solstice, with the sun and new moon moving into Capricorn. The solstice is a potent time to plant the seeds of what you want to create with your intention throughout the coming year, and the new moon is always a fantastic time to set your intention for creation as well. These two energies coupled with the earthy, builder’s archetype of Capricorn make for the powerful window for creation we’ve seen (and will see) for quite some time! This all lined up for me without my conscious intention, which seems to happen more and more since my training with the elemental forces of creation as a coach and priestess with Lisa Michaels, who offers an amazing variety of programs sharing nature’s creation secrets for life and business success (hint: there’s lots of dancing involved) I laugh every time I notice my life is in step with the natural rhythm of the wheel of the year, because I felt separate from nature for so much of my life. Finding myself inadvertently in harmony with it all makes me feel divine, infinitely supported. Adding my conscious intention to these forces makes me feel like a magical being, it’s amazing what you can accomplish when you work with the elemental forces of creation! To take full advantage of the power of creation during these next few days, I’m spending my time dreaming as much as I can about what I want my life to look like. Then on Sunday and Monday, I will take these dreams and turn them into seeds with my intention. I will plant them, my hopes, dreams, goals and wildest desires, deep within my heart and soul. Then I’m going to breathe, sing, and dance them into being using the ecstatic energy of the New Year’s festivities to add extra oomph to my creations. 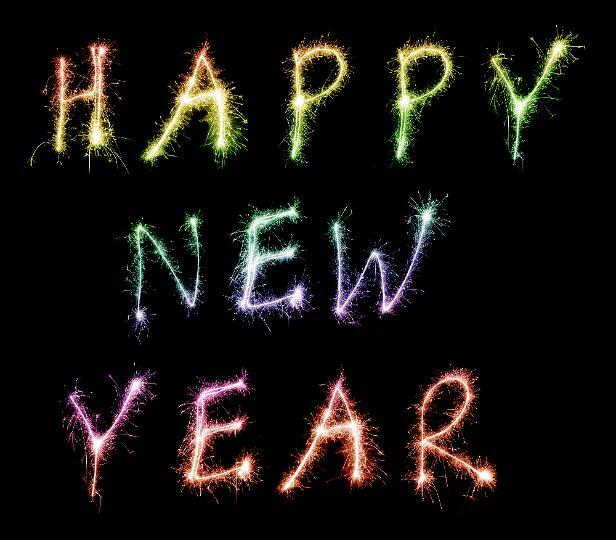 As the new year begins, I plan on ceremonially honoring my new life and all the gorgeous energy 2015 brings. This next year is going to be a stellar one. So even though you might be busy as can be this week, why not take advantage of these dark times and their potent creation potential? Slow down as much as you can, dream your dreams in the dark stillness. See it clearly in your mind. Set your intentions; write them down, or draw them. Light a candle, drum or dance. Honor yourself as a vessel through which the universe creates beautiful things. Know that you light up the world with your radiance as you joyfully share your gifts! 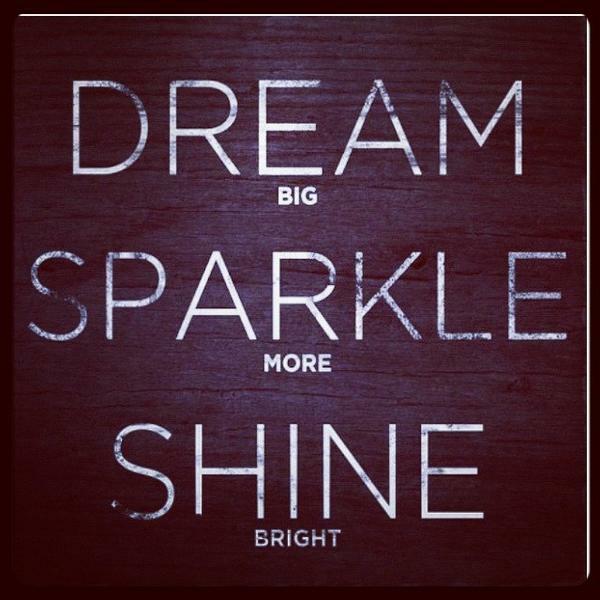 It’s time to let your light shine! 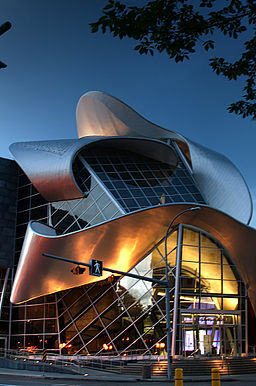 What is an artist in residence you ask? Well, it’s my classy new job title. Sounds fancy, doesn’t it. 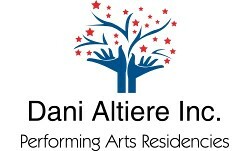 I’m so excited and honored to be working with the amazing, hilarious and inspiring Dani Altiere, at Dani Altiere Inc, providing performing arts residencies at Elementary schools around the city. We offer dance, drama and gymnastics residencies and my focus currently is on the gymnastics/acrobatics side of things. I started shadowing Dani this week and honestly, it was even more fun that I had imagined. Movement arts like dance and gymnastics enriched my life so much as a kid, I’m beyond thrilled to be able to share that joy with the little people who appreciate it most. Seeing the looks on their faces when they managed to do a roll or a cartwheel for the first time, the hugs they gave me at the end of the week and their shouts that gymnastics is the best, and I should come back and be their gym teacher year round made getting up early and immersing myself into morning rush hour traffic totally, 100% worth it. I’m so excited to be moving in this new direction professionally, sharing the joyful movement revolution with the beautiful crystal and rainbow kids that are here to show the world how to love. My heart is exploding with gratitude for this opportunity. All I had to do was ask for it. Seriously. I literally asked the universe for a new opportunity to share my gifts with the planet and two or three days later, this is what it came up with, when I ran in to Dani at the Art Walk. It’s amazing how gracefully it can all unfold when you open yourself up to receive all the awesome that is your birthright as a being of light, dancing through life.